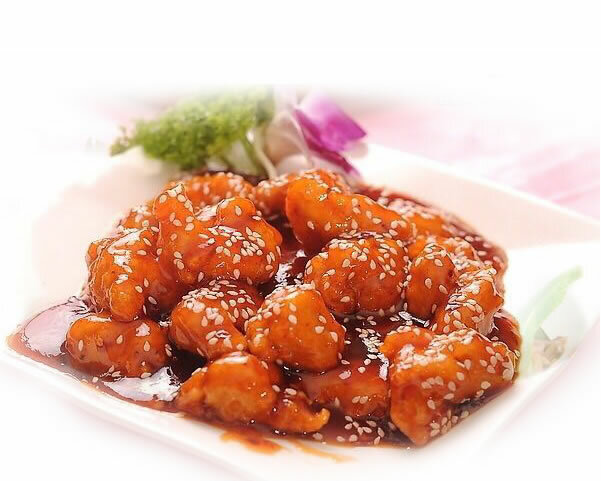 Located at 7839 Vaughn Rd, Montgomery, AL 36116, our restaurant offers a wide array of authentic Chinese, Japanese & Thai Food, such as Pepper Steak w. Onion, Sweet and Sour Pork, General Tso's Chicken, Hunan Beef and Vegetable Delight. Try our delicious food and service today. Come in for a Lunch Special or during evenings for a delicious dinner.